We specialise in the transport and distribution of a wide variety of goods, including fragile, high value products. This involves both bulk and partial deliveries to many sites on extremely tight schedules. Our vehicles operate throughout the UK distributing a diverse amount of products. CR Burwell has been providing first class haulage and logistics solutions within the UK for many years. 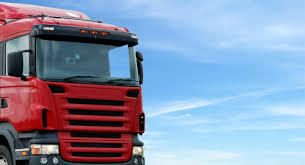 Our extensive experience within the haulage industry means that we can handle almost anything. 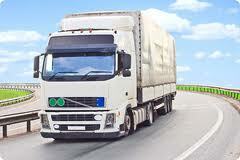 We specialise in the transport and distribution of a variety of products throughout the UK. As well as dealing with UK clients we also have a number of contracts to distribute goods. Whatever we’re transporting we pride ourselves on offering exceptional customer service at affordable prices. As well as offering an excellent service in transport and distribution we also offer first class customer service. We are ensuring a professional and efficient service throughout.